If you had asked me when I was six years old what I wanted to be when I grew up, I wouldn’t have said “a writer” – despite the poems that would float into my mind as I was falling asleep and demand that I get up and capture them on paper. 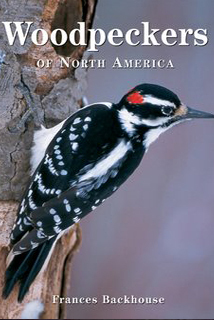 Throughout my childhood and teens, I read voraciously and wrote sporadically, yet my love of the natural world kept me firmly on the scientific path. 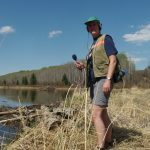 It wasn’t until I’d earned a BSc in zoology from the University of Alberta and started working as a park interpreter in the Rocky Mountains that I realized that I could combine my passions. Two decades after I first learned to form letters into words, and words into sentences, I landed my first paying assignment, a feature story about coyotes for Canadian Geographic. I was hooked! Since then, my writing has appeared in wide range of other magazines, including Audubon, Canadian Gardening, Canadian Geographic Travel, Canadian Living, Canadian Wildlife, Georgia Straight, Hakai Magazine, Harrowsmith Country Life, High Country News, IEEE Spectrum, Nature Canada, New Scientist, The New Territory, Reader’s Digest, The Tyee and Up Here – not quite A to Z, but I’m working on those last few letters. I’ve been a British Columbia Magazine contributing editor and a Cottage Life West columnist and have received three International Regional Magazines Association awards. While I love the variety of subjects I get to explore through writing articles, essays and other short(ish) pieces, I also enjoy the deep-dive experience of writing books. 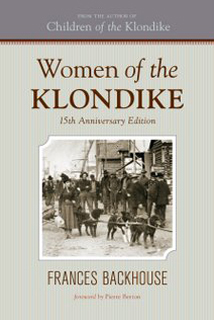 My first book, Women of the Klondike, was shortlisted for the VanCity Book Prize and the Edna Staebler Award for Creative Nonfiction. 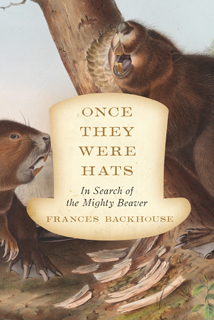 My latest, Once They Were Hats, was a finalist for the City of Victoria Butler Book Prize and the Lane Anderson Award for best Canadian science book. 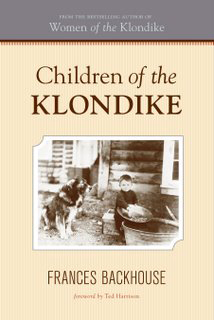 In 2010, I won the City of Victoria Butler Book Prize for Children of the Klondike. I’m always up for new creative adventures, so recently I ventured off the page and out onto the airwaves. 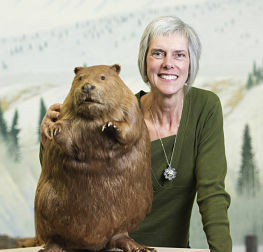 My radio debut is a CBC Ideas show called Rethinking the Beaver. I also like to nurture other people’s creativity. I’ve done workshops and presentations on nonfiction book proposals, travel writing and other aspects of writing in various venues, including the Surrey International Writers’ Conference. 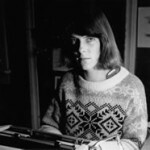 On the more formal side, I taught creative nonfiction and journalism in the University of Victoria Writing Department for six years. 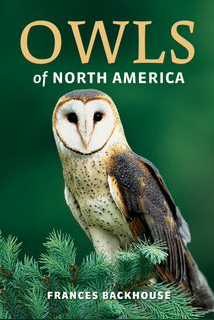 I’m a member of the Society of Environmental Journalists, the Science Writers and Communicators of Canada, the Creative Nonfiction Collective and The Writers Union of Canada. I’m also an alumnus of the Institute for Journalism & Natural Resources, was Writer in Residence at Berton House in the winter of 2008, and have an MFA in creative writing from the University of Victoria. 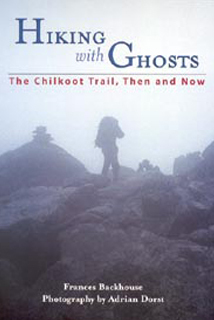 I live in Victoria, British Columbia, on the unceded territory of the Lekwungen peoples, with my partner and fellow writer Mark Zuehlke. And I still get up in the night to write down words that come to me in the dark – gifts from my muse or the moon or something equally mysterious.